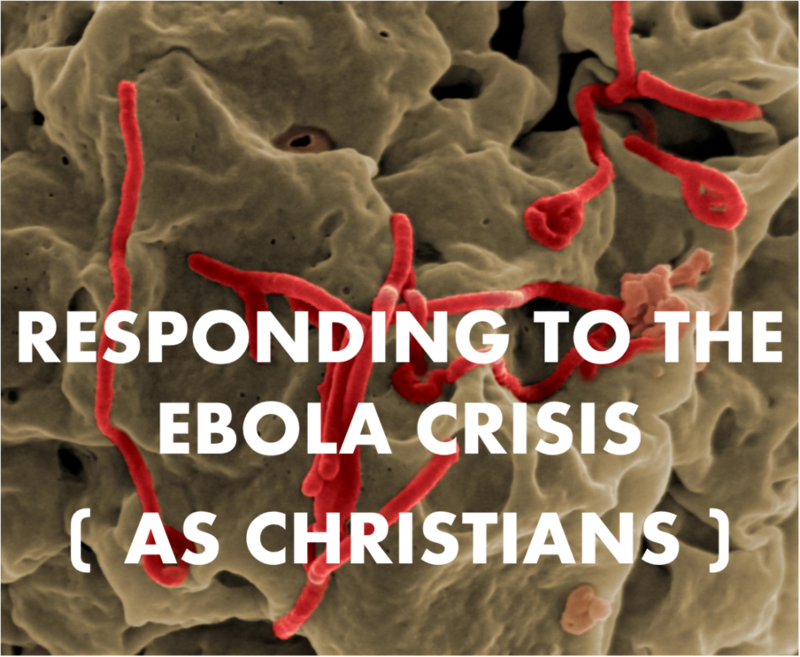 Last week, we blogged about ways individual Watermark members can respond as Christians to the Ebola crisis – in Dallas and beyond. (Read that post here.) Those thoughts arose from some great conversations with a doctor here at Watermark, a local outreach pastor, and a leader with a ministry in the Vickery Meadow neighborhood. Today, we wanted to post some additional thoughts we gleaned from them, and from our own efforts to view this crisis through “externally focused” eyes. Grant Beckham is a doctor at Watermark who also clearly sees his practice as his mission field. But in the past month, Grant “happened” to have the opportunity to connect with the developers of an experimental treatment for Ebola. These men even recently pow-wowed in Dallas to discuss strategies to get this low-risk treatment to Africa as soon as possible. As we continue to look through “externally focused” eyes, the Ebola crisis reminds us of the general issue of Medical Care, too. When low-income individuals fall ill – even with sicknesses most of us would consider “normal” – their illnesses may harm other parts of their lives, especially when they can’t afford medicine or other immediate treatment. Kids may miss school, which impacts their education. Parents miss work (when either they or their children are sick), affecting their already slim income. Some may even have bosses who quickly replace these employees instead of waiting for them to return. And without good treatment for “smaller” health issues, people often find themselves facing much more serious – and much more expensive – health complications down the road. Basic wellness, finances, education, employment, health complications: It’s clear that access to Medical Care connects to a “web” of tangled issues. Access to quality health care is a privilege for many of us. It provides a distinct advantage in the battle with disease – with state-of-the-art treatments, excellent professionals, quality facilities, and other infrastructure that simply isn’t available for everyone in our city… let alone the rest of the world. This Ebola outbreak should help us think about the role Medical Care plays for those around us. Certainly, that role is advanced as Watermark’s many medical professionals (like Grant Beckham) live out their daily mission. But even those without medical training can help provide better care through places like our QuestCare Clinic, strategically located just up Skillman from Vickery Meadow neighborhood, where Dallas’s Ebola patient was staying. And health will also be advanced as we continue to impact the poor, the hungry, and the hurting in other ways – in our own neighborhoods, through our local Ministry Partners, or across the world. The post Ebola through “Externally Focused” Eyes: Two Important Viewpoints appeared first on Watermark Community Church Blog.